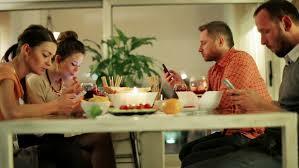 Maybe you feel powerless; you think disconnection is a sign of the times. I’m here to tell you that it’s a problem we can solve. It’s in your power to live a life rich in human connection. I’m not just talking about person to person. You can connect by joining a club, team, connecting with your neighbors, having a pet or a hobby. Join me and find out how to add Vitamin Connect to your daily life. In this video, I discuss anxiety and worry. Although these are common symptoms in life, excessive worry is not. Worry is like blood pressure: you need a certain level to live, but too high a level can hurt you. When worry becomes toxic, it ceases to serve as the useful built-in alarm system nature meant it to be and becomes instead a painful problem in itself. As a car alarm system that won’t shut off, our human alarm system can drive its owner crazy – and get him or her into trouble – when it won’t silence itself. In order to set fear far enough aside for us to be able to act creatively and boldly, we need to find a method, other than denial, for doing so. So what do we do? 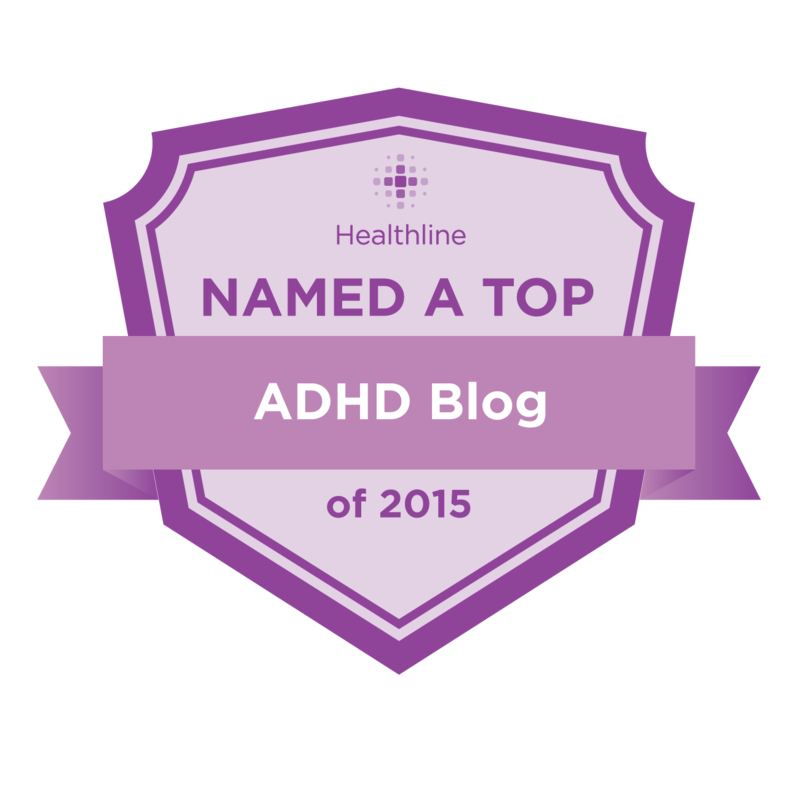 What is a reliable non-medication method for controlling toxic worry? The 3 steps outlined in this video are something we can all use. NEVER WORRY ALONE! Toxic worry is rampant because people are so disconnected. We’re connected electronically, but we’re disconnected inter-personally. Our prime antidote to toxic worry is another person. 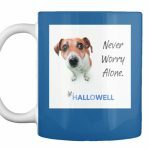 Remember that everyday with my just released “Never Worry Alone” mug. Watch the video for Tips #2 & #3 and to learn more about anxiety and toxic worry. Want more tips on managing worry? Click here. Having problems coping with anxiety? Click here. Worry Hope and Help for a Common Condition offers the perfect antidote to fear, nervousness, and prevalent feels of anxiety. The Hallowell Centers treat: Anxiety (worry, panic attacks, headaches), depression, phobias and more. Learn more about Depression here.